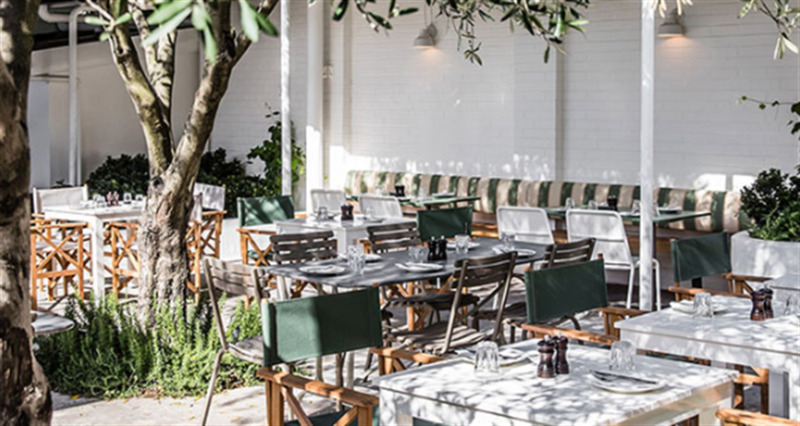 Housed inside the recently revamped Bondi local The Royal, is the Mediterranean-inspired Totti’s. The utmost attention to detail has been paid to this 185-seat Merivale addition, with a huge outdoor dining area, skylights and olive trees, setting the Mediterranean Sea vibe. Lamb ragu pappardelle (all pasta is homemade), pork schnitzel and salads of chilli baked eggplant with pangrattato and broken rice with peas feature on the menu, while the front bar at The Royal offers all your favourite bevvies, including a beer vending machine, promised to be icy cold.